We looked at the top 1 Impact Drivers and dug through the reviews from 5 of the most popular review sites including BestReviews, Wood Working Toolkit, Homethods, Drill & Driver, Pro Tool Zone and more. Through this analysis, we've determined the best Impact Driver you should buy. In our analysis of 54 expert reviews, the Makita Makita Cordless Impact Driver Kit placed 7th when we looked at the top 9 products in the category. For the full ranking, see below. 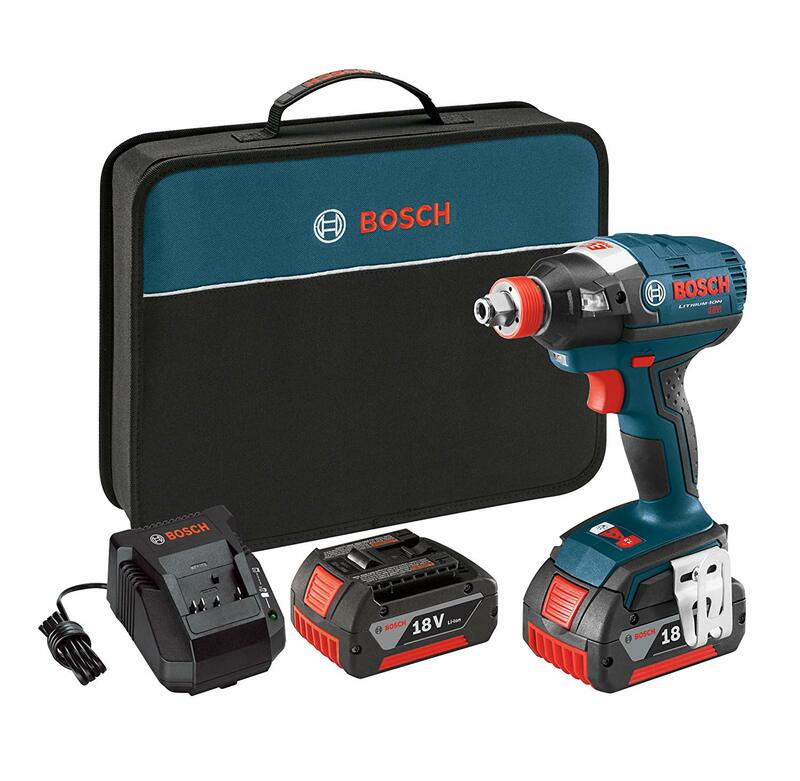 Checkout The Best Impact Driver for a detailed review of all the top impact drivers. Includes case, charger, and slide-style batter. This model even has a belt hook that can prove to be convenient when working in high and awkward positions. The handle is well designed, coming with a rubberized grip that will keep your hand comfortable during a long day’s project. The Makita XDT042 18V LXT Lithium-Ion Cordless Impact Driver Kit, comes with the impact driver, an excellent thirty minute battery charger, a 3.0 amp hour battery, and a case, all for a very feasible price. No need to worry about dark spaces as this beast includes a built-in LED light, so it works killer in dark spaces and tighter quarters. Unit is loud to the point of needing ear protection for prolonged use. The main problem here is that the outside isn’t all that tough. The Makita 18V LXT Lithium-Ion Cordless Impact Driver (model XDT042) delivers power and speed in a compact size for a full range of driving and fastening tasks. It’s part of Makita’s expanding 18V Lithium-Ion series, the world’s largest cordless tool line-up powered by an 18V Lithium-Ion slide-style battery. Makita 18V Lithium-Ion batteries have the fastest charge times in their categories, so they spend more time working and less time sitting on the charger.